In this realm we call earth, there is a breathtaking country off the SE coast of Australia – known to some as Aotearoa, most of us know it by the name New Zealand. Though there may not be Hobbits as some have come to expect, we have instead located the next hop for our Spice of Life series – Wakatu. Our scientists are formulating use of this New Zealand variety as the the sole spice in October’s Spice of Life release. The decision to procure these exotic hops was not for lack of variety and flavor in American hops, but instead to continue to broaden our palates (and hopefully many of yours). 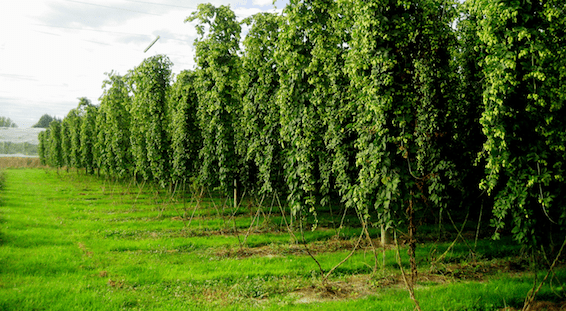 Wakatu is internationally recognized as a benchmark dual-purpose (aroma and bittering) hop and is prized for its well-rounded flavor. Originally derived from Hallertau Aroma Hops, Wakatu is a hybrid in every sense of the word, and has been optimized for cultivation in the southern hemisphere. Monks have been experimenting with horticultural cross-genetic permutations for centuries… This of course took place when not brewing beer. We agree that the honed results make for a truly rewarding finish. October’s Spice of Life has landed with an ABV of 5.7% and a hop-pleasing IBU of 75. Golden orange in color, the hop flavor is perceived as a sweet mixture of vanilla and pine, says head brewer Pete Dickson. 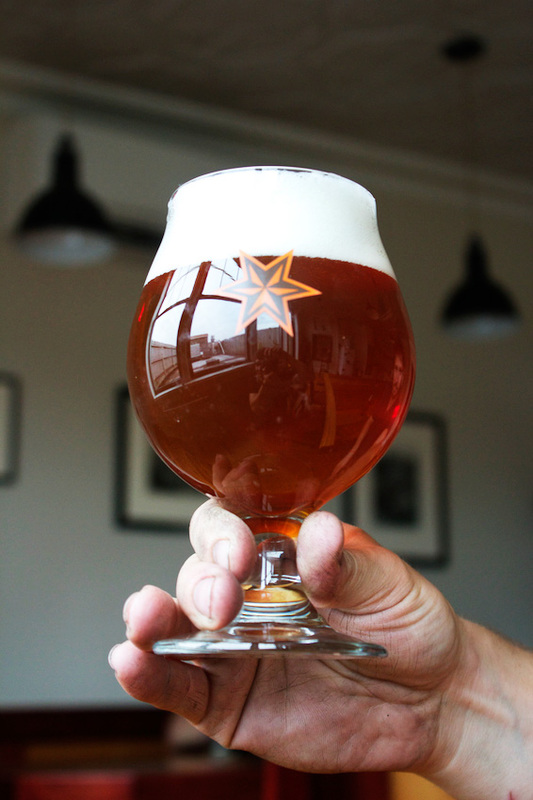 Spice of Life Wakatu is available now at select locations featuring Sixpoint.